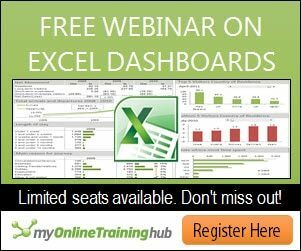 Why Use Multiple Drop Down Lists? There are a number of scenarios where this setup could be helpful. 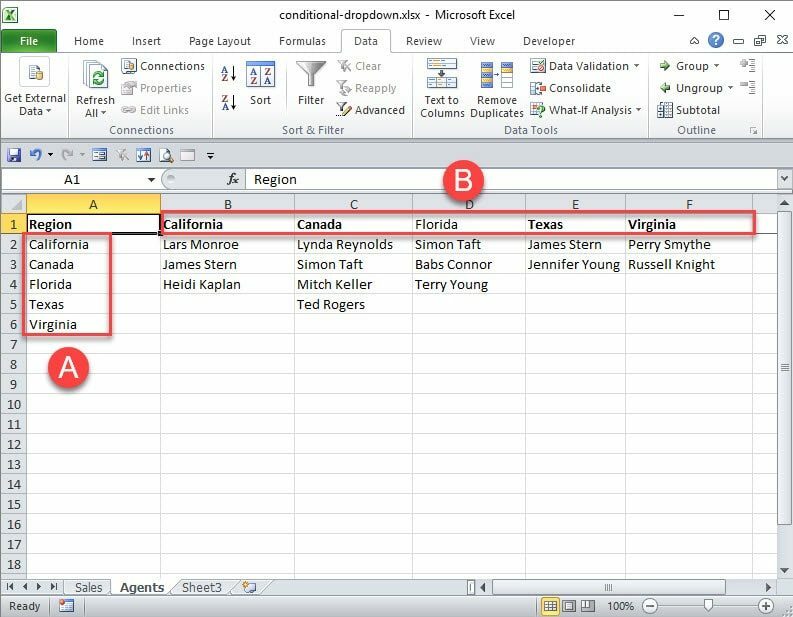 In this tutorial, I’ll use an example of having one column representing sales regions and the next list representing the sales agents. 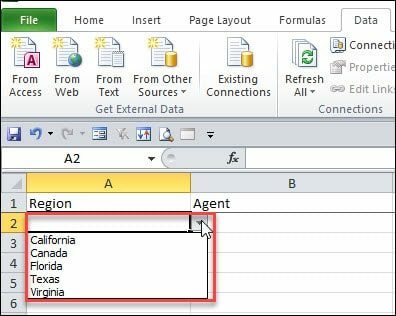 For example, if you select “Florida” from the Region drop down list, your Agent drop-down list will just show Florida sales reps. This approach has two main benefits. It limits the choices to valid entries. Since you don’t see all agents, it’s easier and faster to find the correct entry. You might think of this as a filter. I also think that using this type of conditional logic or dependency makes you plan your spreadsheet structure in advance. Instead of entering everything free-form, you should take a little time and see if you have relationships. 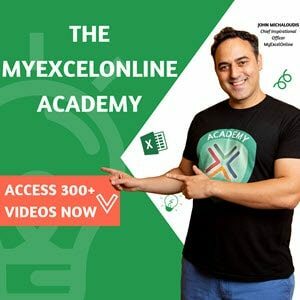 While this tutorial is only using two conditional lists you could add more layers. We’ll build a spreadsheet with 2 tabs that has a dependent list. The first tab, “Sales“, will be the main sheet someone would use to enter the data. The reason this is a “dependent list” is because our list choices are tied to a previous selection with a “named range”. To build these type of lists, we’ll use some items we’ve discussed before and some new ones. I’m not going to go into detail on this as we did an earlier named range tutorial for Excel. For this tutorial, I’ve created all the named ranges on a separate sheet called Agents. You can also download the worksheet using the link at the bottom of this tutorial. There are some key points that you want to consider. This is a case where you want to make sure your names agree. For example, on the Agents tab, I want my region names going down to be the same spelling and capitalization as the column headings across. 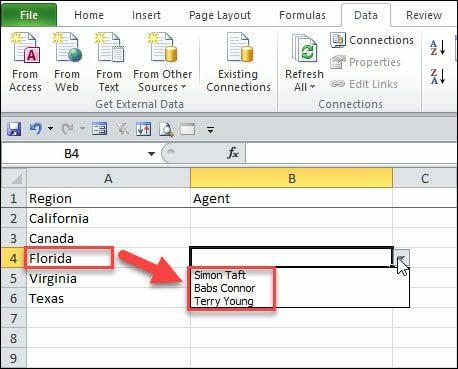 For example, the “Florida” in cell A4 should match the “Florida” named range in cell D1. Otherwise, you will get an error. After you’ve setup your named ranges, you can start building the validation so the correct options appear. This spreadsheet is designed so the user would add new rows to the Sales tab. When a new record is added, they can select from one of the regions that were pre-defined in the Region named range on the Agents tab. Click cell A1 to select your whole column. 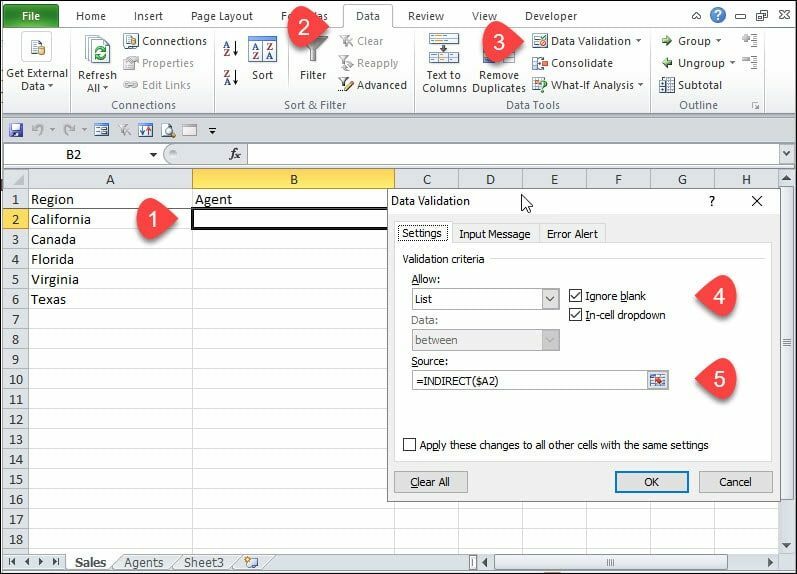 Click Data Validation. This will open the Data Validation dialog. In this example, we’re saying pull from the named range list called “Region”, which is on the Agents sheet. When the user clicks a cell in Column A, they will now see a drop-down arrow and region names. Now, we’ll move back to the Sales worksheet and link our specific agent lists. Place your cursor where you want the dependent list. In our example, we’ll start with cell B2 for California. Note: We’re referencing cell $A2 because we want the California list. 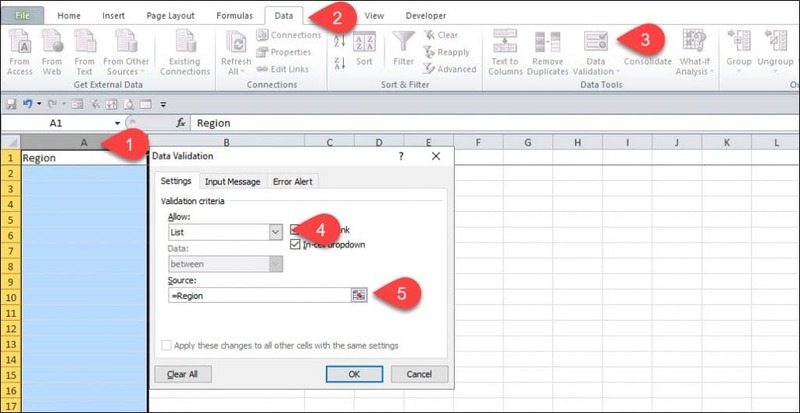 We can now progress down column B and add data validation for other regions we haven’t defined by adjusting the indirect cell reference in Step 5. For example, Canada would use $A3. If you get an error like the one below, it’s most likely caused by an empty cell in Column A. Just click OK and add your entry to Column A. Finally, you should test your spreadsheet to make sure the correct entries show. As I mentioned earlier, if you make a mistake with your labels, you won’t see the desired results. In my sample spreadsheet, I would test that each of the 5 unique regions showed the expected sales agents.